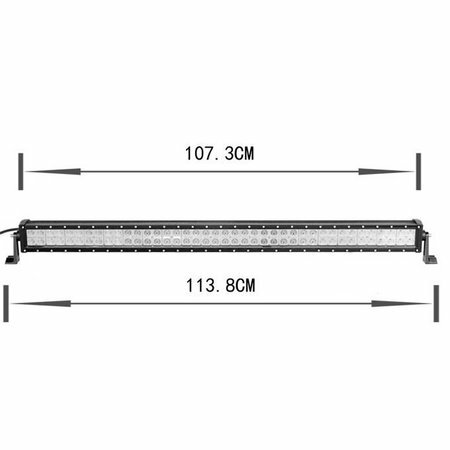 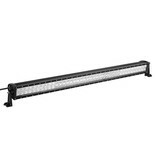 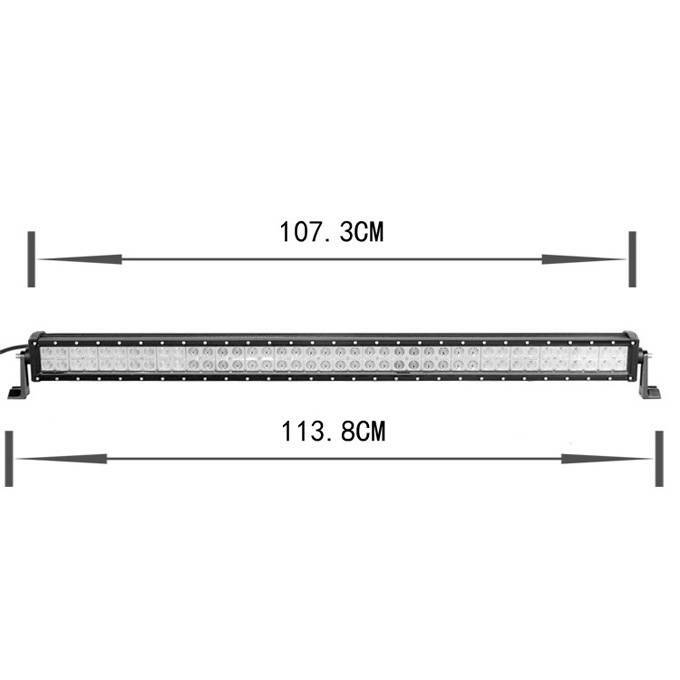 LED 240W Worklamp Bar Floodlight CREE Chip 28000lm 6000K IP68 | SalesBridges B.V. 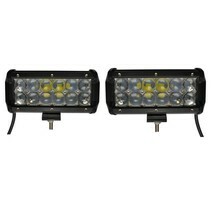 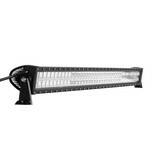 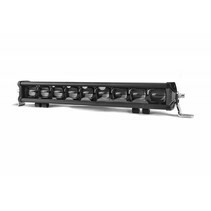 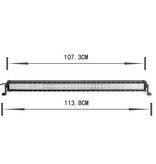 LED Worklamp 240W CURVED Floodlight Bar, is equipped with 80 pieces CREE LED chips. 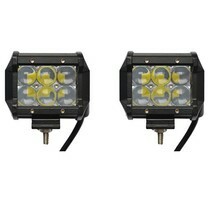 Excellent light output of 28000 lumens and IP68. 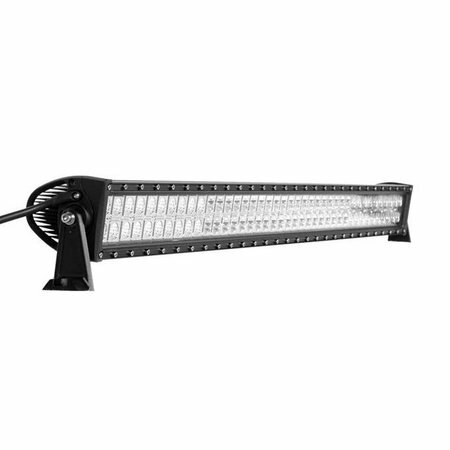 It is a multipurpose floodlight for example on the car, RV, camper, ATV, bike, truck, quad, SUV, boat, tractor, shovel, crane, excavator, forklift and so on.